The element of color and its texture has assumed vital importance in modern architecture. If the latter – as wrote Le Corbusier – must be “a fact of art, a phenomenon that arouses emotion”, color is a fundamental principle in its design. 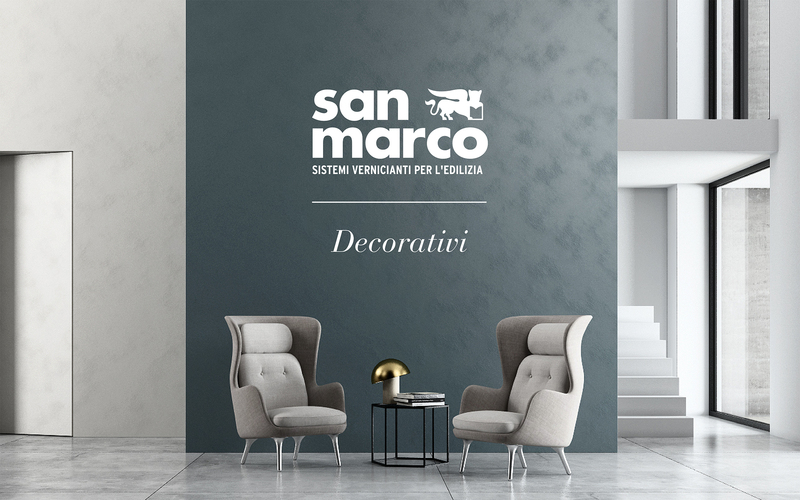 The catalogue of the Colorificio San Marco Decorativi collection explores the world of color with solutions able to dress the walls and build stylistic atmospheres, where the emotional impact of the decoration interacts with space and affects its experience.